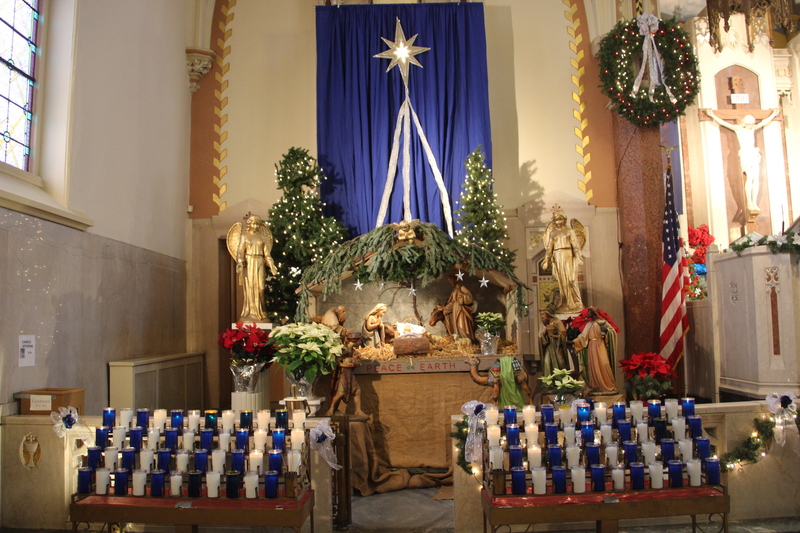 St. John Kanty Church - Buffalo, NY > News > Alumni News > Alumni Blast: December! Advent: A season observed as a time of expectant waiting and preparation for the celebration of the Nativity of Jesus at Christmas as well as the return of Jesus as the second coming. 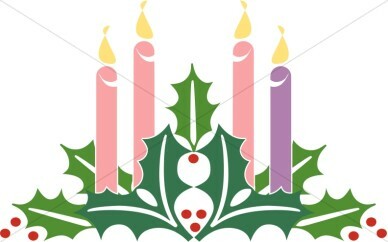 If you can, please join us for weekend Mass during Advent, and of course, for our Christmas and New Year’s Day Masses. Hungry for some homemade Christmas cookies and placek from Kanty’s Kitchen? You can pick some up soon and we will have not only cutouts but a variety of other favorites…Saturday, December 1 from 3-5, and Sunday, December 2 from 9:30-2. On Sunday come for lunch: BBQ burgers or chili, eat in or take out, and a visit with Santa from noon-1. Sunday only: eat in or take out! 10:30 a.m. Christmas Day Mass at Saint John Kanty. 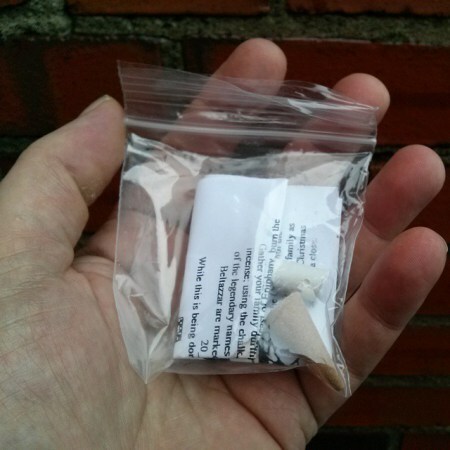 On January 6 we remember The Wise Men and as in the past, packages of ‘gold’, incense, myrrh and chalk will be distributed to mark your door lintel! Are you a member of the graduating class of ’69 or know someone who is? 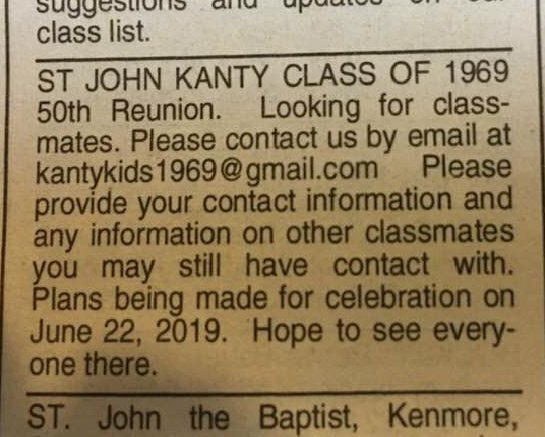 Then email Margie Jaskowiak Scamacca at kantykids1969@gmail.com for further information on your 50th class reunion! 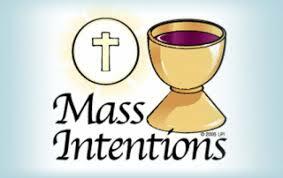 There are openings for weekday Mass intentions, and the Church office is now taking intentions for 2019. Call weekday mornings to schedule a Mass for your loved one: 893-0412. The Christmas Cookie & Placek Sale is our last fundraiser for 2018. As have many parishes, Saint John Kanty Parish Community has had to increase our fundraising efforts. So we would like to thank YOU…we deeply appreciate the support our alumni have provided in past fundraisers, events and Masses, and please know that you are welcome to visit us any time! Wesołych Świąt i Szczęśliwego Nowego Roku! – Merry Christmas and Happy New Year!